Mabel, age 91, passed away peacefully at St. Paul’s Hospital on Friday, March 29, 2019. 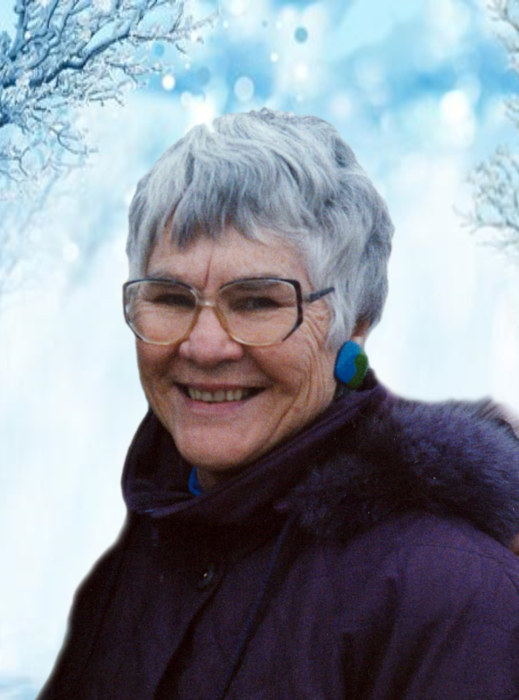 She is dearly missed by her loving son Randy Redzich; her brothers, Cy Evans, Geoff (Phyllis) and her niece Janice (Rob); Glen’s family, as well as friends on the coast, Barb Waldner and family of Victoria and Sonyia and Denise and family of Vancouver. She was predeceased by her son Ron Redzich, her special friend Glen Young, her parents Arthur and Mabel Evans, her brother Bob (Marg) Evans, her sister Hetty Evans, sister-in-law Elaine Evans and friend Harvey Waldner. For 18 years Mabel worked as a grounds keeper at the Forestry Farm. She enjoyed tending to her flowers and her garden. She was a member of the Saskatoon Horticultural Society and very involved in Genealogy. Thanks is extended to the doctors and nurses at Royal University Hospital- Neurological Unit and St. Paul’s Hospital- Comfort Care Unit. Special thanks to the care aides at Arbour Villa Special Care Home for their care and kindness. In lieu of flowers, donations may be made the Sask. Heart and Stroke Foundation. Cremation arrangements in care of John Schachtel- Mourning Glory Funeral Services (306) 978-5200.